The Renewable sector is the biggest growing sector within the UK and ESE Ltd is at the forefront of its development. With vast experience in delivering renewable energy projects ESE Ltd are able to offer the complete turnkey solution for all the industry needs. From the design stage right way through to the maintenance on site ESE Ltd can project managed all aspects of the project. As we are an Independent connection Providers (ICP) we are able to carry out work on behalf of the DNO. ESE Ltd can also supply and install of all balance of plant distribution equipment supplying ESE Ltd new and refurbished transformers. From Solar Farms, Wind Farms to Battery Storage, there is virtually no renewable infrastructure projects that ESE Ltd are not able to complete. 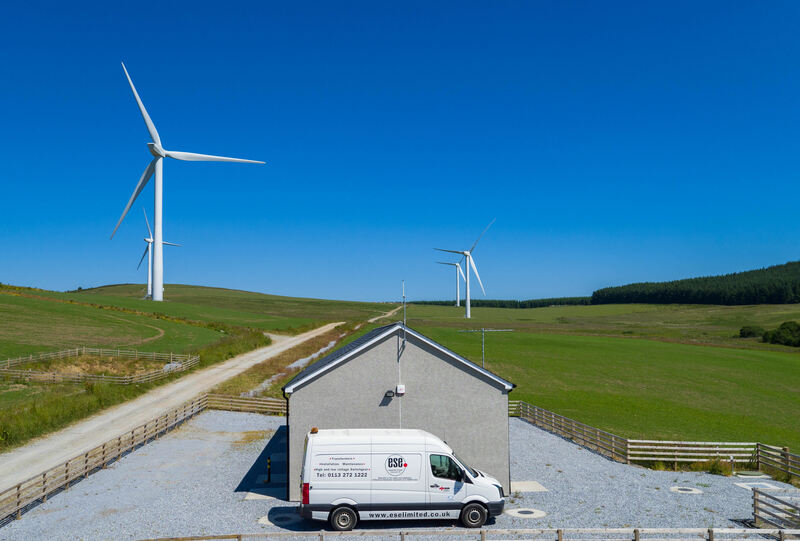 Having worked on some of the largest renewable projects in the UK, ESE Ltd provide peace of mind that every aspect of the project can be not only delivered to the best quality available but also remain on time and within expected budgets. No matter what stage your current renewables project is, please contact our experienced renewables team to see how we can help.